Your boiler is the heart of your home. A safe and energy efficient boiler keeps your home warm and your fuel bills down. We are an accredited installer for award winning boiler brand Worcester Bosch, as a Worcester Bosch installer we offer up to a 10 year guarantee on gas boilers and up to a 7 year guarantee on oil boilers. 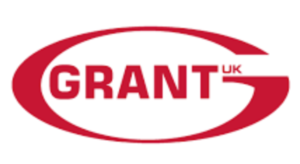 Total Energy are also accredited installers for Vaillant, Viessman, Glow-Worm, Ideal and Grant oil boilers. A yearly boiler service is highly recommended to keep your boiler in good condition and to reduce the chance of costly breakdowns. 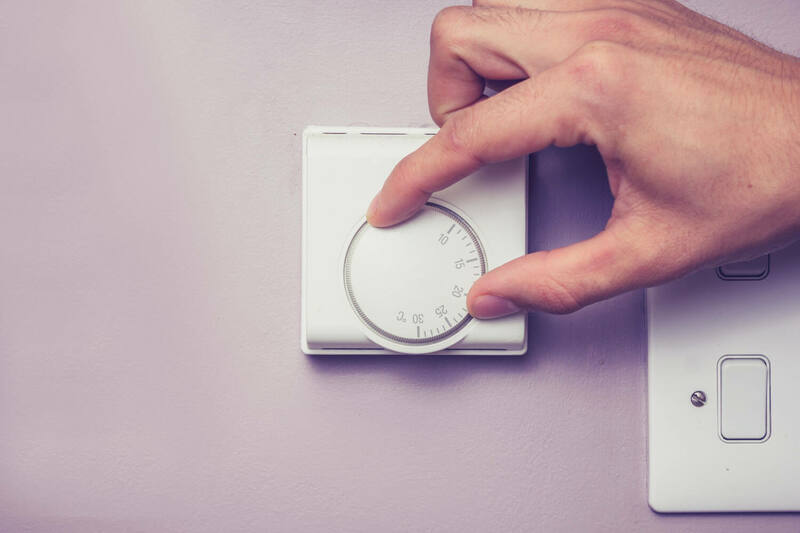 If you suspect there is something wrong with your boiler or it has simply stopped working then our Gas Safe or Oftec engineers are on hand to get your boiler back up and running. Call the office on 01258 472132 to book a urgent repair. An inefficient boiler could be adding unnecessary costs to already rising energy prices, we only install A-Rated boiler brands and you can either pay for your boiler up front via BACS, Cheque, Debit Card or spread the cost with one of our flexible boiler finance payment plans. Find out more about our boiler finance plans. 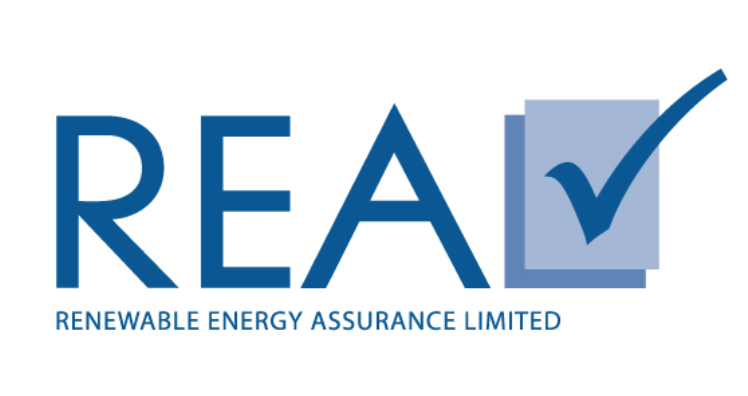 A-Rated for optimum efficiency we install a range of natural gas and LPG boilers from leading manufacturers. 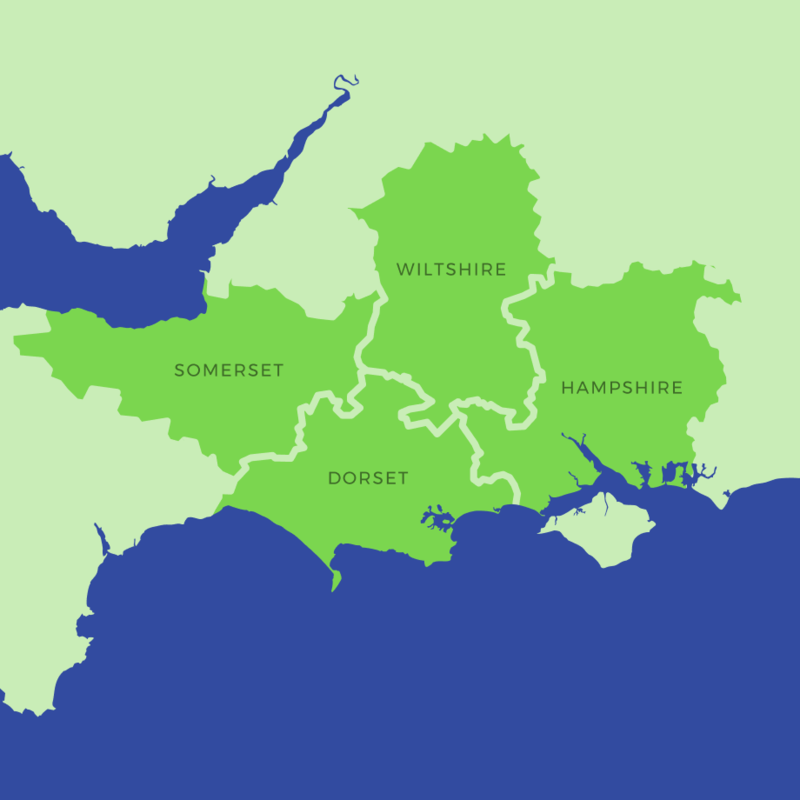 Being based in a rural area ourselves Total Energy are experts in oil boilers, we service, install and maintain oil boilers across Dorset, Wiltshire, Hampshire and Somerset. Choose from a range of indoor and external oil boilers to suit you. Find out more or book a free home visit. We work on all types of heating systems and boilers from combi boilers, system boilers and conventional boilers also known as regular or traditional boiler systems. 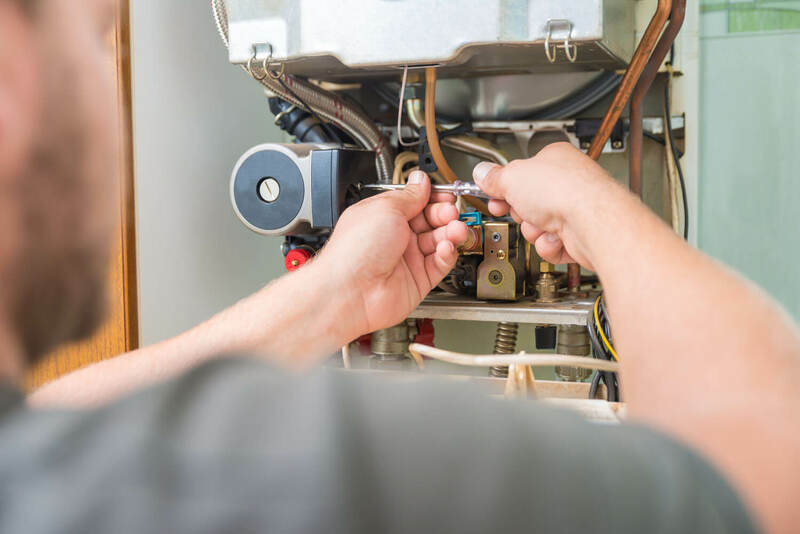 Just like your car service, an annual boiler service is recommended to help prevent breakdowns and to keep your boiler running safe and efficiently. Our experienced engineers can diagnose and in many cases repair on the first visit. If not, we can provide a price to replace the faulty parts. Tired of paying out for costly repairs? A new energy efficient boiler will save you money in breakdowns whilst reducing your fuel bills. Our DBS engineers under go regular training and are GAS Safe and OFTEC approved. 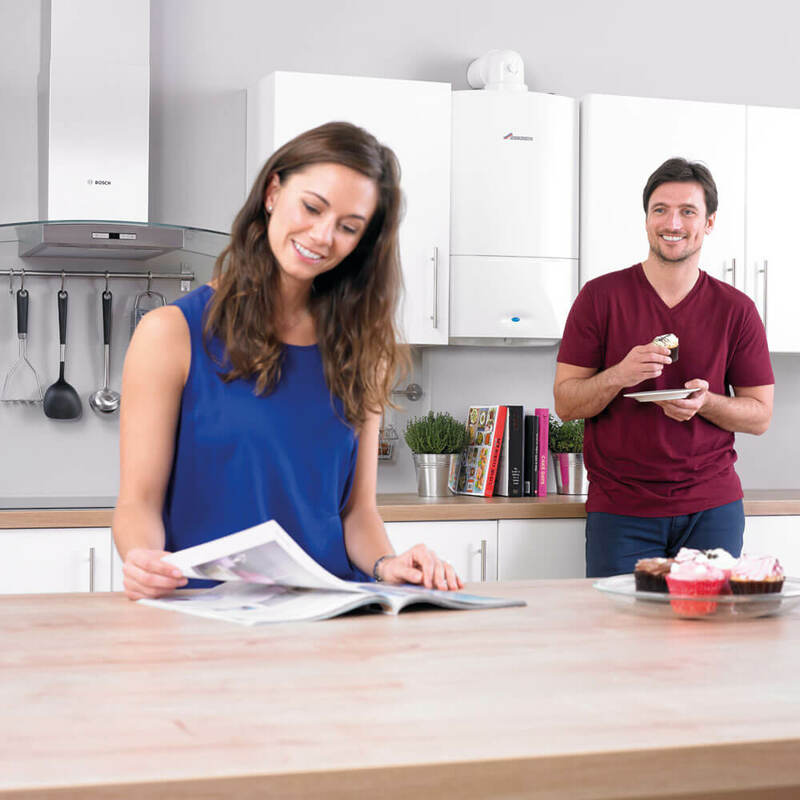 Being an accredited Worcester Bosch installer you can benefit from up to 10 years warranty on your new boiler. Did you know that new condensing boilers are over 90% efficient.